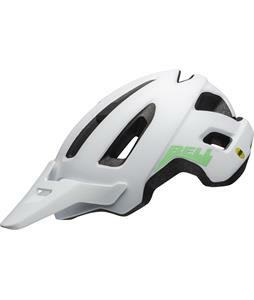 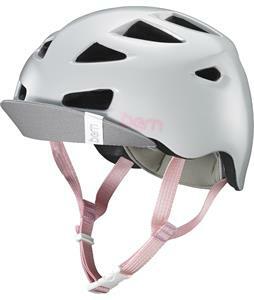 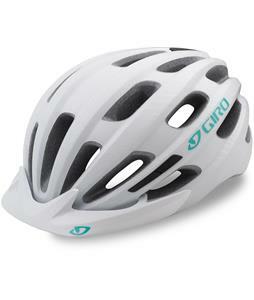 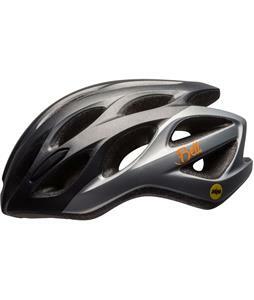 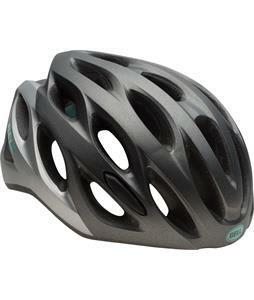 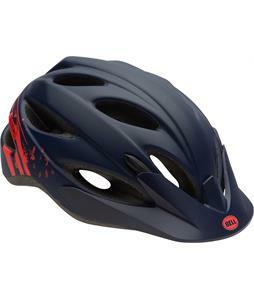 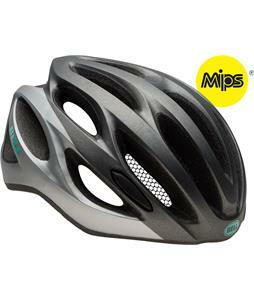 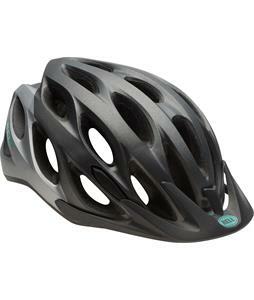 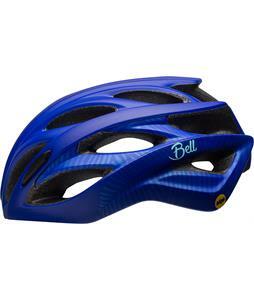 The biggest and most important piece of safety equipment is your helmet. 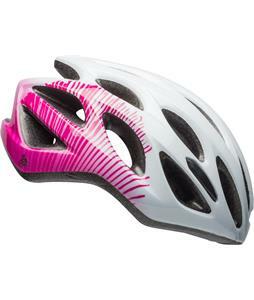 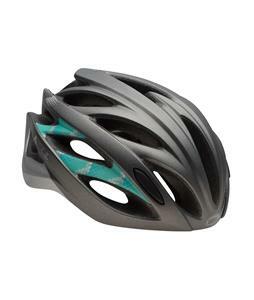 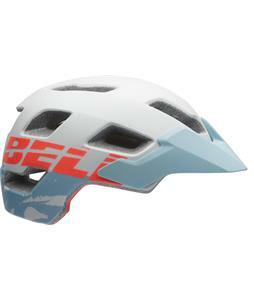 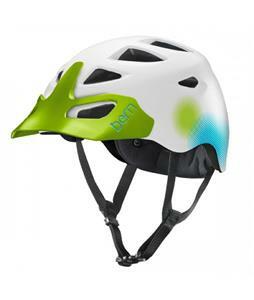 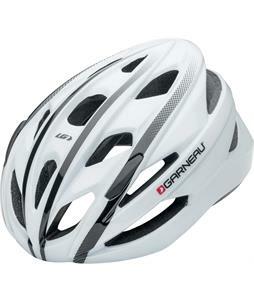 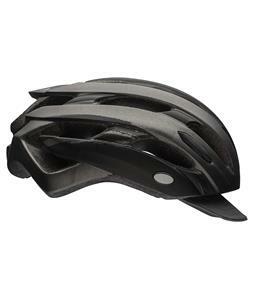 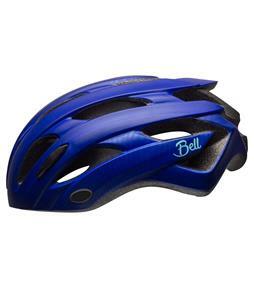 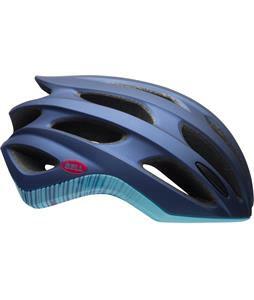 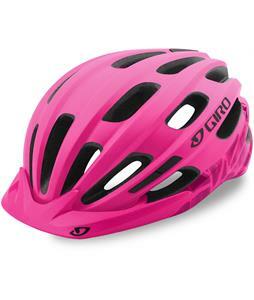 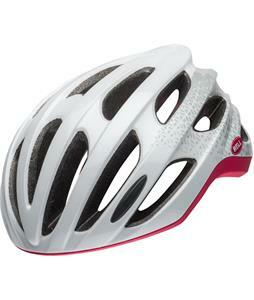 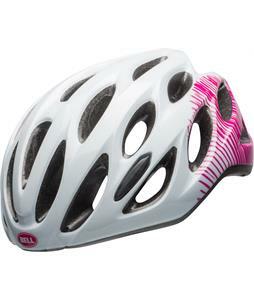 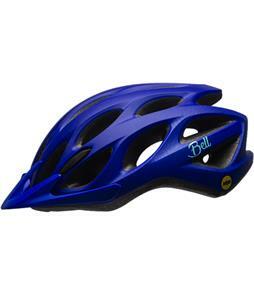 Bike helmets are designed these days with both comfort and style in mind to make these head protectors both fun and safe to wear. 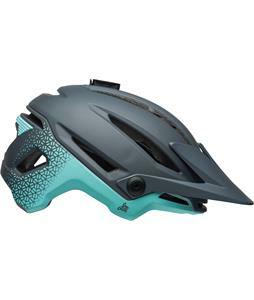 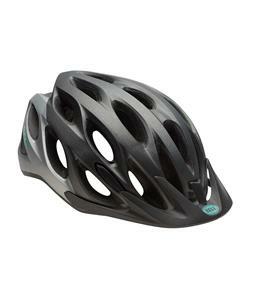 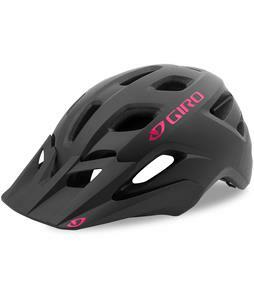 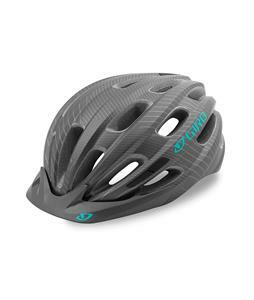 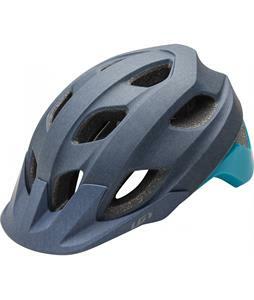 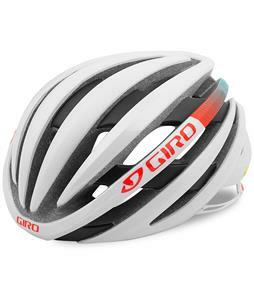 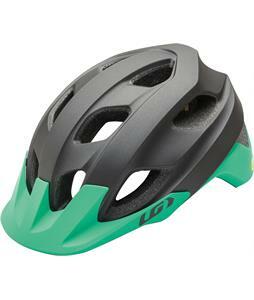 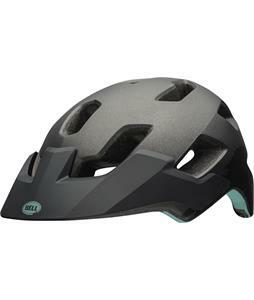 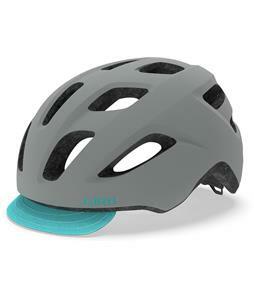 Whether made with polycarbonate shells or Fusion In-Mold, a helmets first job is to protect your head so you can always get up and keep on pedaling.